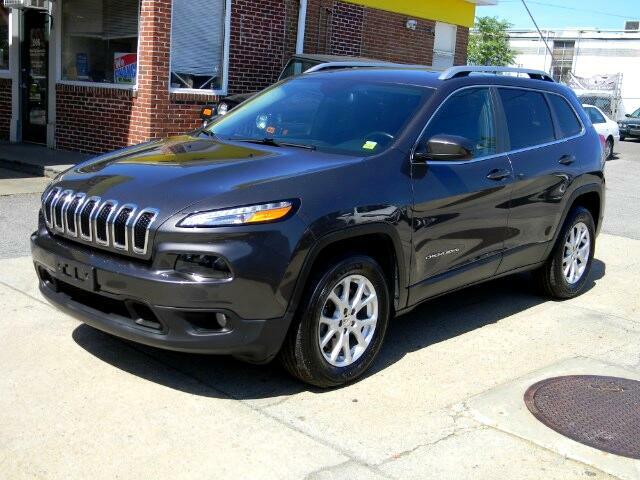 ***MINT CONDITION 2014 JEEP CHEROKEE LATITUDE 4x4!!! MUST SEE AND DRIVE TO APPRECIATE! BEAUTIFUL TRUCK WITH 4 BRAND NEW FIRESTONE TIRES! DON'T MISS OUT, CALL TODAY TO SCHEDULE A TEST DRIVE OR TO DISCUSS OUR MANY FINANCE OPTIONS.